ChicExecs Secures Grow Fragrance on BuzzFeed! 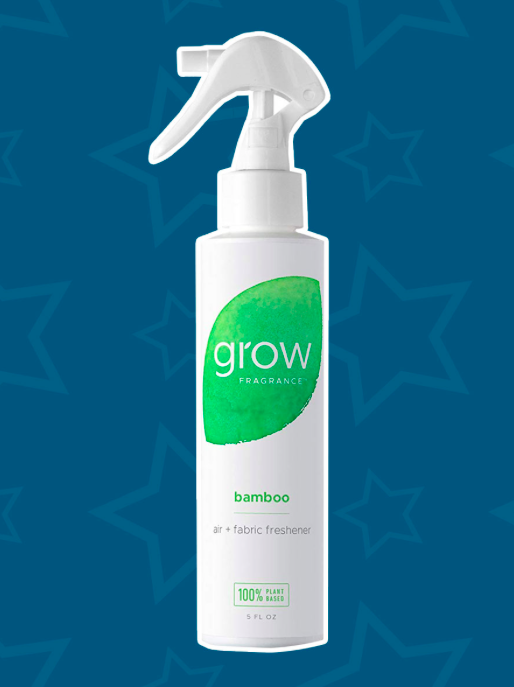 Our latest feature is for our client Grow Fragrance on BuzzFeed! Grow Fragrance is a modern way to refresh your life. Use it in the air or on fabrics for guilt free refreshing. 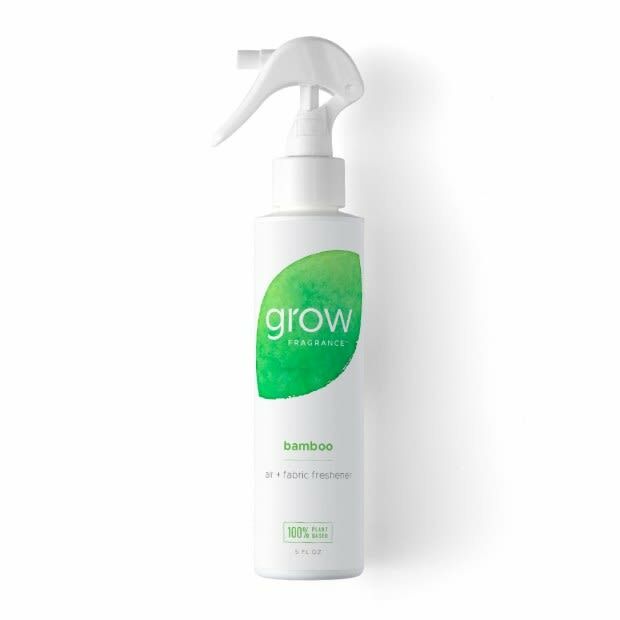 Grow is made with non toxic plant based ingredients for some ah-mazing scents. 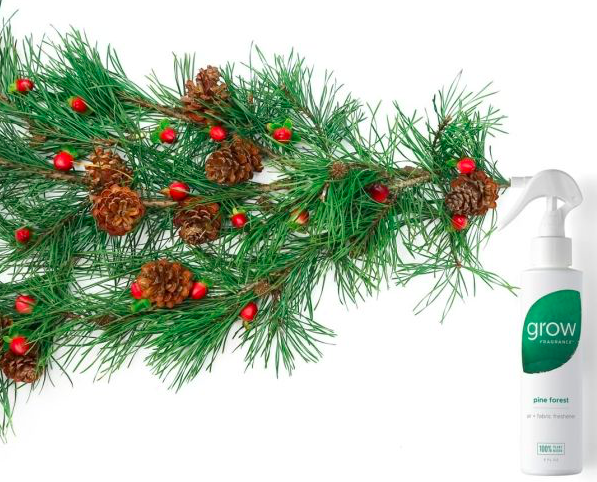 Check out Grow Fragrance for a fresh smelling all natural scent for your home. ChicExecs Secures Grow Fragrance on Taste of Home! 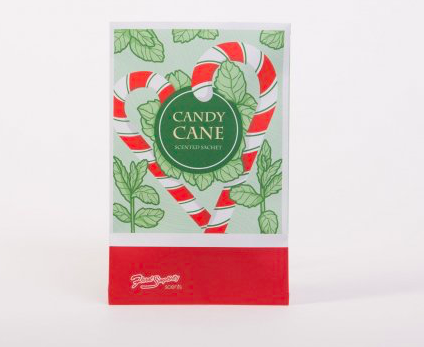 Our latest feature is for our client Grow Fragrance on Taste of Home! This plant-based kitchen air freshener comes in natural scents like bamboo, lavender and pine forest! Check out Grow Fragrance if your looking to freshen up your linens or kitchen!